It's all about the glaze and glory! 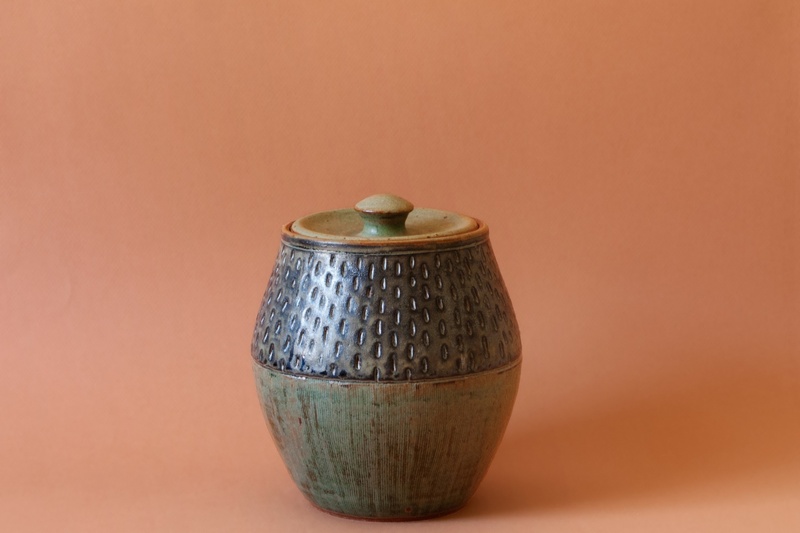 Have you wanted to learn more about glazes but not sure where to begin? In this two-hour workshop students will learn tips and tricks for successful glazing and learn ways to make your glaze results individualized and unique. 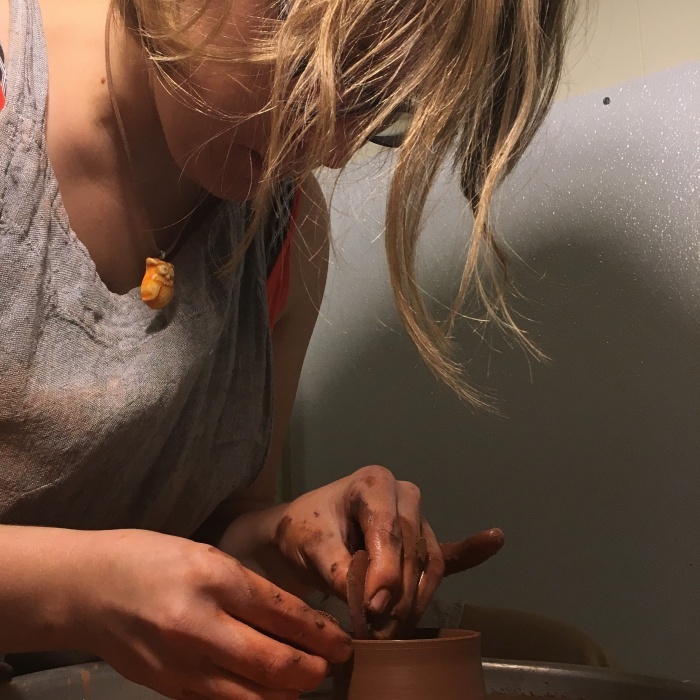 Students will need to bring 4-6 pieces of bisqueware, and prior glazing experience is recommended. Materials Included. Please bring 4-6 pieces of bisque-ware.